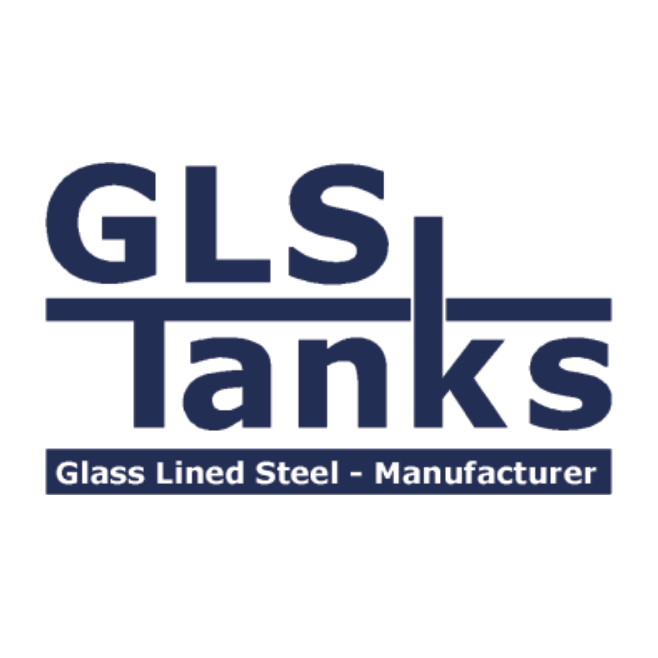 GLS Tanks International GmbH specializes in manufacturing, fabricating and erecting `Glass-Lined-Steel` Tanks for industrial, municipal and agricultural applications. With capacities ranging from 4,000 to 5,000,000 gallons, even the most demanding storage solution can be met. High resistance against aggressive media, fast and simple erection, long life and virtually maintenance free due to factory applied finishes makes our tanks very user-friendly. Our pre-engineered tanks are made to last, even for tough applications, such as for anaerobic digesters, settlement tanks, clarifiers, sewage, sludge and biogas through aeration tanks, waste holding, equalization, potable water and much more.